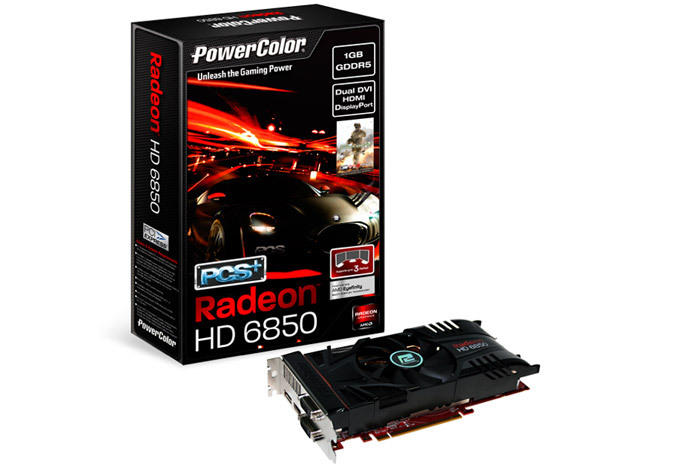 PowerColor unveiled a new model of Radeon HD 6850, which is factory overclocked and has a custom cooling solution. 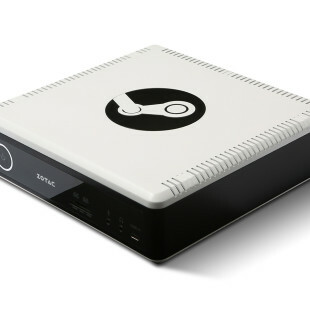 The new PCS+ HD6850 graphics boasts GPU clock at 820MHz , has a 960 Stream Processors and 1GB GDDR5 at 4400 MHz with 256-bit memory interface. 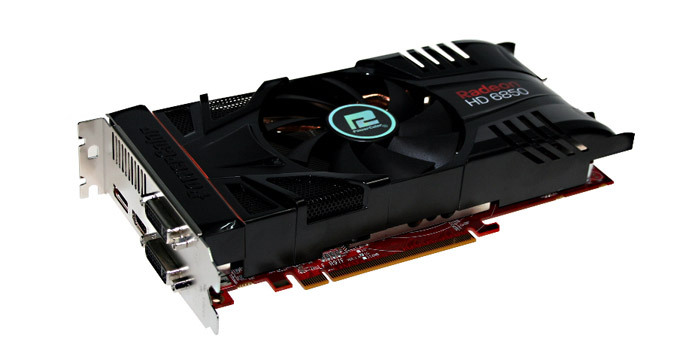 The video card is also equipped with three copper heatpipes and 90mm cooling fan, which cooling solution, PowerColor says can efficiently cools down the temperature up to 15% compared with reference board design and gives additional overclocking capabilities. The overclocked card offers dual-DVI, HDMI 1.4 and DisplayPort 1.2 outputs and also comes bundled Call of Duty: Modern Warfare 2 FPS game.